Taylor began her career in the field of Cardiac Rehab, but quickly realized watching people suffer from a mostly manageable disease was not how she wanted to spend her time. 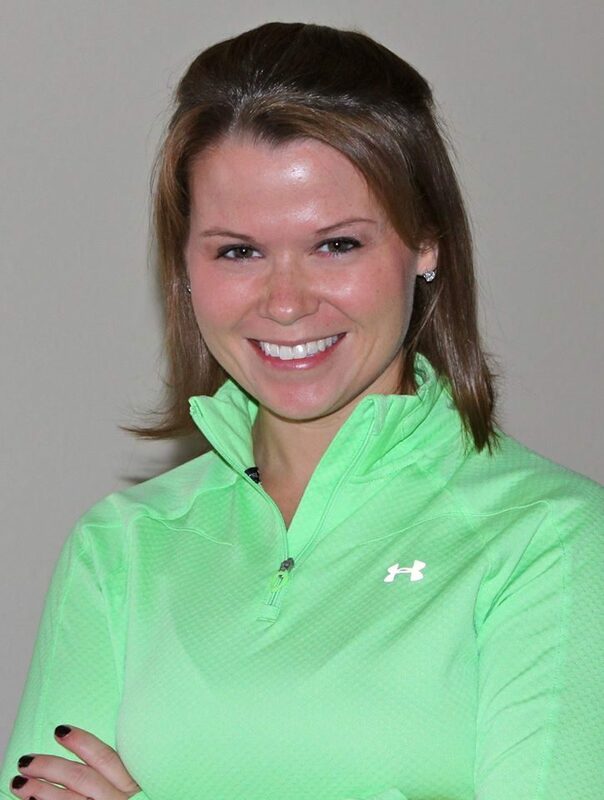 She transitioned into fitness with a specialty in high risk/special needs clients and quickly found her passion. As a busy mom of two toddlers, she knows how to make the workout pack a punch in a short amount of time, while keeping the clients laughing and having fun the whole time.